Legislators in Olympia are making big decisions for our little learners this week and they need to hear from you first! That’s right, legislators are about to release a plan for making high-quality childcare affordable and accessible for ALL Washington families! Here’s the deal: legislators from both sides of the aisle and both houses have been meeting to look at the state of childcare in Washington. They will be releasing their recommendations soon, including a plan to address the childcare crisis that affects families all across Washington. These recommendations could make a HUGE difference as soon as next year! 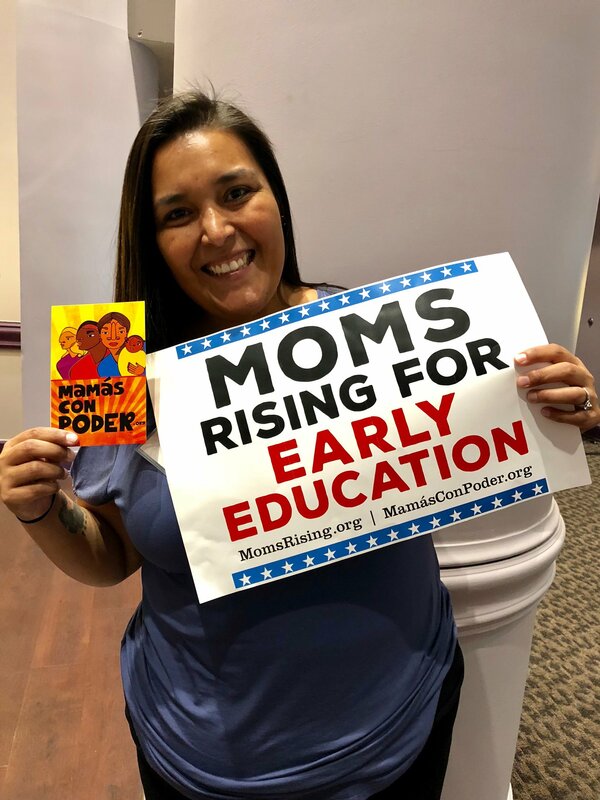 If we want legislators to prioritize access to affordable, high-quality early learning opportunities -- like childcare and pre-k-- we need these recommendations to be big and bold. Tell the committee to go big for our littlest learners so children, families, communities, and Washington can thrive. Continuing to Invest in Quality: Maintain and expand resources to early learning providers to support quality early childhood opportunities for all children including coaching and professional development, needs-based grants and scholarships, and additional trainings for providers including social emotional development, dual language learning, anti-bias, and trauma informed care. Investing in Access and Affordability for Families: expand Working Connections Child Care eligibility and cap expenses on child care for families. Continuing to Study Resources Needed: Develop tools to better understand the true cost of childcare to better support access and affordability for families, and accurately and fairly compensate early learning providers.